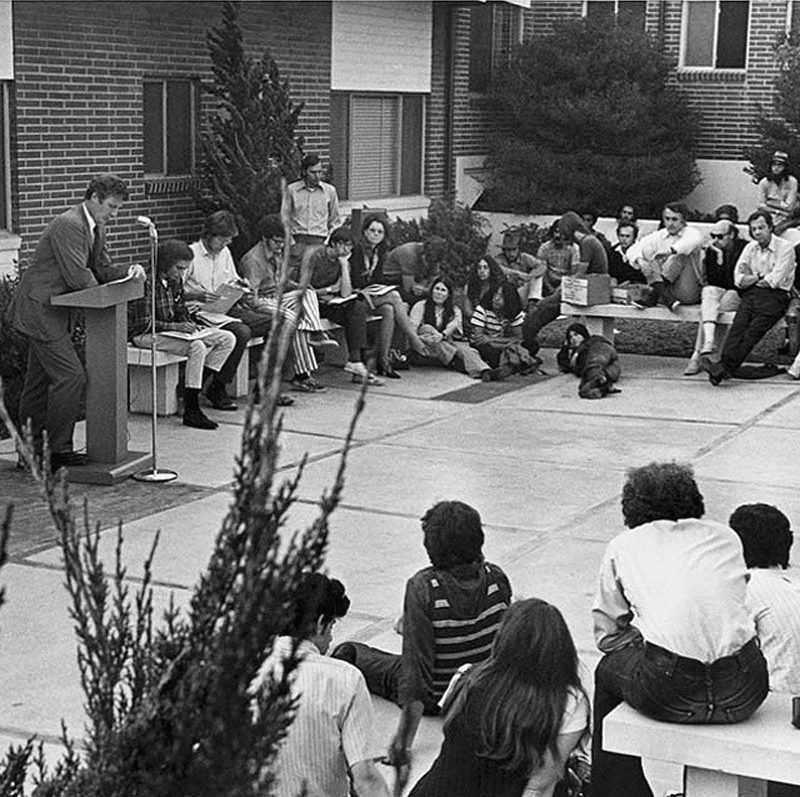 Dr. Robert W. Corrigan, president of California Institute of the Arts, addresses students on Opening Day at the interim Burbank Campus in 1970. 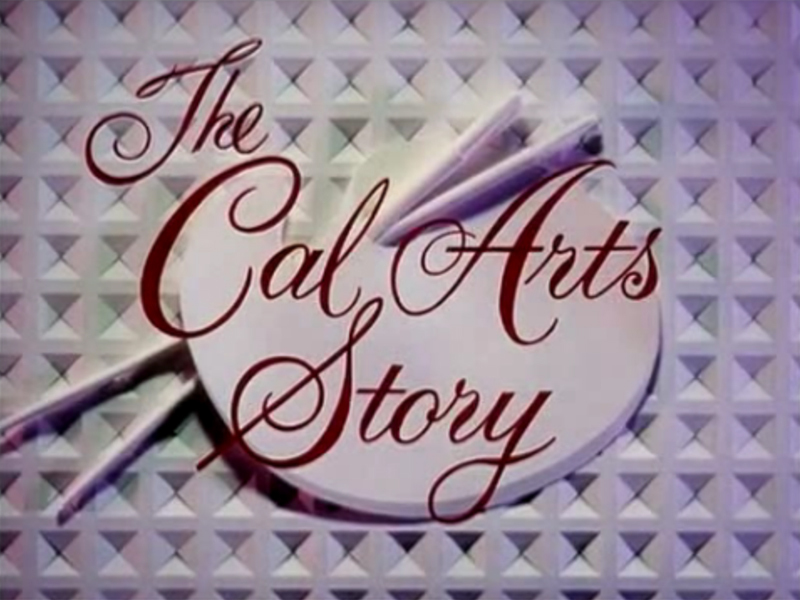 The Institute moved to its permanent Valencia location the following year. AR7001: 19200 dpi jpeg from smaller jpeg.